On August 24th, director Sam Raimi’s (The Evil Dead Trilogy 1981-1992, Spider-Man Trilogy 2002-2007) 1990 cult Superhero classic, Darkman, will celebrate its 25th anniversary. Raimi worked with a team of writers including Chuck Pfarrer, sibling collaborators Daniel and Joshua Goldin, and his own brother Ivan Raimi to create the script, which was adapted from a short story written by Sam Raimi himself. Twelve drafts later, the screenplay for Darkman was complete. 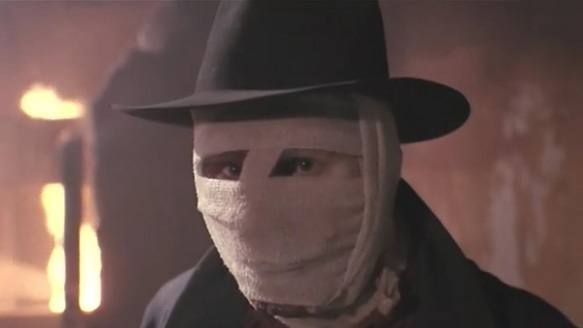 Along with the antiheroes of the early Universal Horror films and Batman, the inspirations for the story included The Phantom of the Opera (Rupert Julian) and The Elephant Man (David Lynch)– the central protagonist in Darkman is hideously disfigured just like the characters in those films. Raimi was interested in the dual natures of the heroes featured in these stories: a kind and noble disposition combined with a repugnant appearance and profound sadness; a keen sense of justice tarnished by a penchant for violence and a thirst for revenge; a deep love complicated by a controlling and possessive nature. Initially, Raimi wanted to direct adaptations of existing stories featuring characters like these, but unable to obtain the rights, he decided to create his own, and Darkman was born. Produced by Universal Pictures on a budget of $16 million, Darkman marks the first time Sam Raimi directed a studio film on a considerably higher budget than his first two Evil Dead films. Upon its release, Darkman garnered mainly positive reviews and made $49 million worldwide. It currently holds a 6.4 IMDb rating, an 83% Rotten Tomatoes rating, and a 65% Metacritic rating. The film’s success led to two inferior straight-to-video sequels, Darkman II: The Return of Durant (1995), and Darkman III: Die Darkman Die (1996). It features a score by legendary composer Danny Elfman, who would go on to compose the scores for Raimi’s Army of Darkness (1992) and his first two Spider-Man films. In his first action-oriented role, veteran actor Liam Neeson (Batman Begins 2005, Schindler’s List 1993), stars as Peyton Westlake, a scientist who is attempting to create a new type of artificial skin which will help acid burn victims reintegrate into society. His girlfriend, an attorney named Julie Hastings (Frances McDormand- Fargo 1996, Moonrise Kingdom 2012), discovers a document which implicates Louis Strack Jr. (Colin Friels- Dark City 1998), the billionaire owner of Strack Industries, in corrupt dealings. Strack claims that his goal is to erect a new city which will create more jobs. Meanwhile, during a laboratory experiment, Peyton and his assistant discover that the skin they have been testing still holds up after 100 minutes, whereas previously it had only lasted for 99 minutes. Mobster Robert Durant (Larry Drake- Darkman II: The Return of Durant 1995, The Karate Kid 1984) shows up at the lab demanding Strack’s document, something Peyton knows nothing about. Durant’s men kill the assistant and burn Peyton in acid, leaving him disfigured. Julie watches from a distance outside as the lab explodes and assumes Peyton has died. However, the explosion sends Peyton into the river; he survives, but he is hideously scarred from the acid. 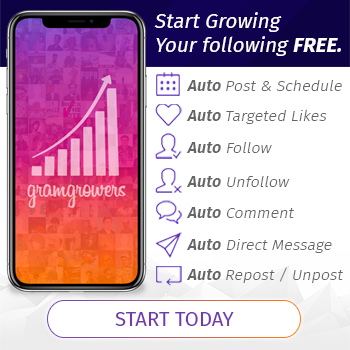 A hospital procedure leaves him with an inability to feel pain and enhanced physical strength, but it also causes his mental state to deteriorate. Peyton rebuilds his lab and uses a computer hologram and the aforementioned synthetic skin to create a mask of his own face. He also plots his revenge against Durant and his men. Before killing one of Durant’s henchmen, Peyton gets the man to reveal the identities of all of Durant’s other men. When Peyton’s mask of himself is complete, he wears it and meets with Julie, telling her that he’d been in a coma. After 99 minutes, Peyton’s mask begins to deteriorate, and he runs away. Julie confronts Strack, whom she has been seeing, to break it off now that Peyton is back. She discovers the document Durant had been looking for on Strack’s desk and realizes that Strack had been working with Durant all along. Julie tells him that Peyton is still alive, but when she heads back to Peyton’s house, she is followed by Durant. Now that Julie has been kidnapped, the stakes have increased, and Peyton uses his synthetic skin to construct masks of his enemies’ faces. Peyton kills Durant and all of his men. He impersonates Durant and confronts Strack, but is discovered and unmasked. This leads to a final confrontation where Peyton fights Strack on the floor of an unfinished building as Julie watches. After Peyton dispatches Strack, Julie tries to convince him to resume their old life. Peyton, however, rejects her, insisting that he has changed too much to go back to the way things were. He runs away wearing a mask of Bruce Campbell (the star of Raimi’s Evil Dead Trilogy). Darkman is still a wonder to behold, even in an age where comic book and superhero films are the most prominent type of blockbusters. It is quite possibly the most fun role Liam Neeson has ever played. (It might have been very different if Bill Paxton had gotten the role, something for which he resented Neeson for months after being cast). Neeson truly goes all-out with the role, and has the time of his life doing so. As Peyton Westlake, he is a man with a dream who loses everything and declares revenge on those who stole his life. 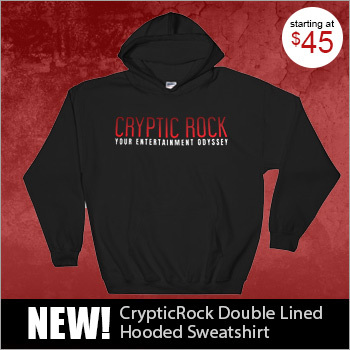 He is a tragic figure, reminiscent of legendary cinematic monsters such as Frankenstein’s Monster and the Wolf Man. 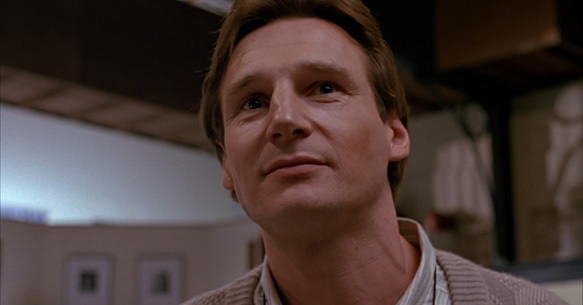 In order to research the role, Neeson even contacted the Phoenix Society, which helps accident victims with disfigurements readjust to society. 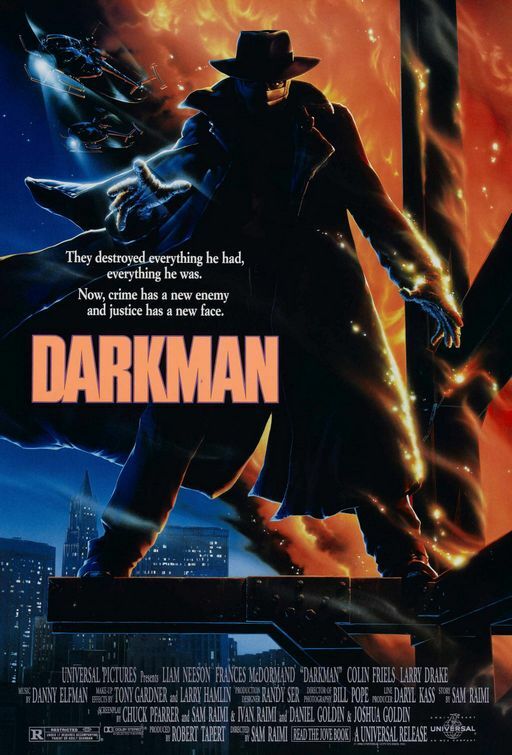 Darkman is also unique due to the fact that it is a superhero story which is the brainchild of the director, and not a particular comic book creator. It acts as the precursor to the age where Sam Raimi, along with Bryan Singer (who began the superhero movie craze in 2000 with X-Men), became a pioneer of the superhero film genre with Spider-Man (2002). It is chock full of Raimi trademarks: splashes of humor which are akin to Evil Dead II and Army of Darkness and a very neat cameo by veteran cult horror actor Bruce Campbell at the film’s conclusion. 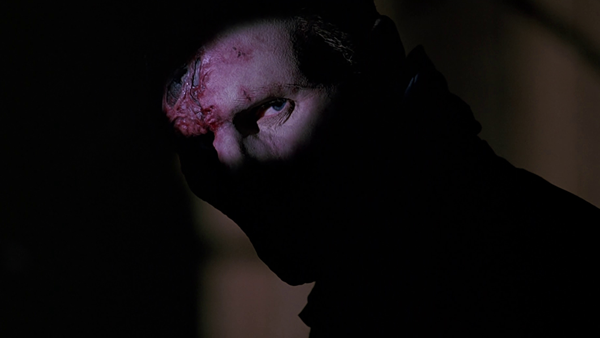 Darkman still remains a unique film in the superhero genre which pre-dated the craze viewers all more than familiar with today.